Chiltern & Thames Rider Championship Win! In April 2008 my life changed forever. I had a serious riding accident and broke my neck and back in three places. The pain was instant and I felt as if I had been “cut in half”. Unfortunately I was assessed and diagnosed by a Junior Doctor in A&E and my spine was neither x-rayed or scanned and after a few hours although unable to move, stand or walk, I was discharged. In addition to the four spinal fractures I had also damaged my Ulnar Nerve in my right arm which means the three fingers you hold the reins are numb and my hand naturally wants to close like a claw. After a two-year period in bed, where the NHS gave me no support or rehabilitation, I paid to attend a residential specialist hydro and physical therapy. I now get regular spinal and neck injections to manage my chronic pain and I work very hard with my strength and conditioning coach both in the pool and the gym to keep my spine straight and my legs moving! Wanting to ride again seemed a very long road but I knew it would give me a feeling of freedom and movement I had lost after my fall. I had gained three stone, nothing fitted, just getting out of a chair was a difficult manoeuvre never mind getting on a horse! Working everyday with the help of a growing support team, I slowly got strong enough to get back in the saddle and learnt to ride again with a different disabled body and as I am unable to feel the right side of my body, my balance was compromised and my right hand curled up towards my body. Starting back on lead rein, I slowly progressed through the basics until I could walk, trot and canter. In 2011 I competed in my first Grade IV Para test and that year represented England in a Home International. I was selected to ride for GB in the Summer of 2012 but had to take a break from riding to have further investigation and surgery. In 2013 I again rode for England in the Home International and successfully sued the Doctor with an admission of Medical Negligence. 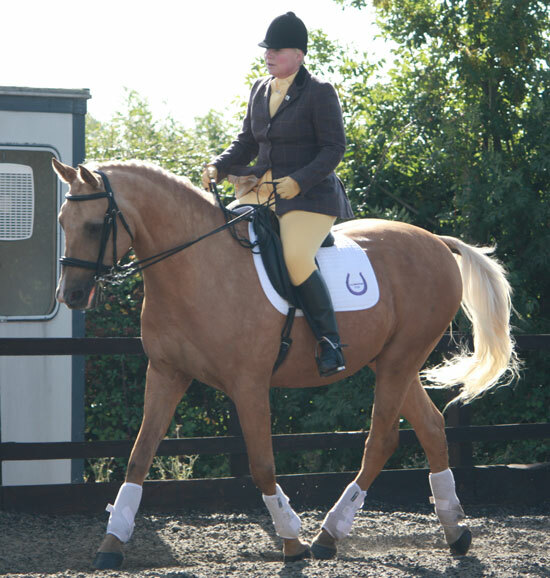 My ongoing personal goal is to help other disabled riders compete in Para Dressage and enjoy the freedom of movement and be competitive in a safe environment. 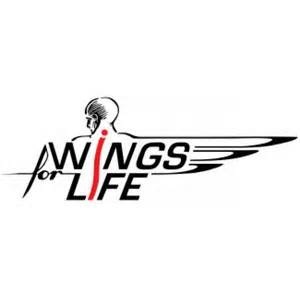 I am an Ambassador for the Red Bull charity Wings For Life and raise awareness for safety in riding which is an Extreme Sport.